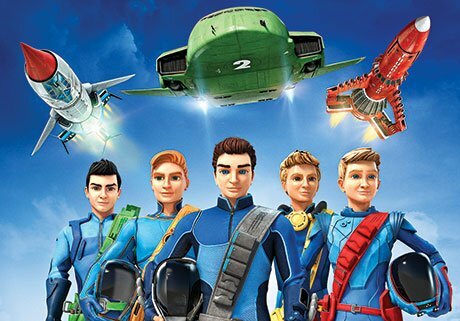 MIPCOM: Chinese state broadcaster CCTV has acquired the rebooted version of classic kids’ property Thunderbirds from distributor ITV Studios Global Entertainment (ITVSGE). Twenty-six-episode series Thunderbirds Are Go! will air on children’s channel CCTV-14, making the 50-year-old brand available in the country for the first time. The latest version was produced by ITV Studios and Pukeko Pictures in association with Weta Workshop, using a mixture of CGI animation and live-action miniatures. It has already aired in more than 40 countries. The original Thunderbirds puppet series was created by Gerry and Sylvia Anderson in the 1960s. The deal was closed by Nancy Wang, senior sales manager for China, Hong Kong and Taiwan at ITVSGE.